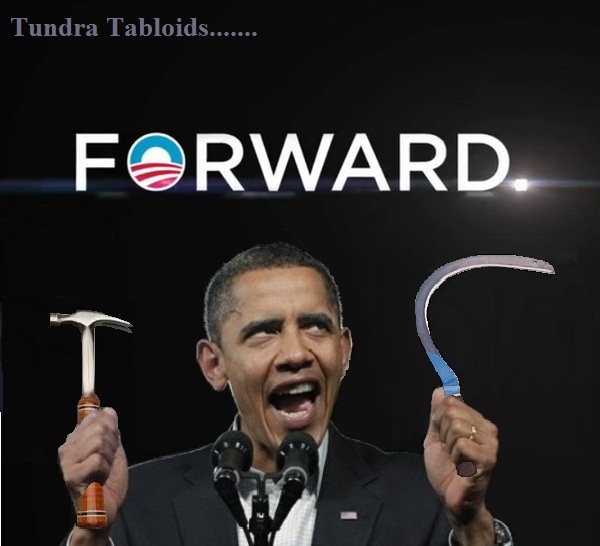 OBAMA CAMPAIGN’S NEW SLOGAN MARXIST IN ORIGIN……. – The Tundra Tabloids……. 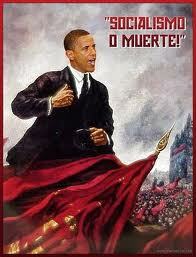 OBAMA CAMPAIGN’S NEW SLOGAN MARXIST IN ORIGIN……. Previous Post Previous Post DR.MANFRED GERSTENFELD INTERVIEWS HONEST REPORTING’S MANAGING EDITOR, SIMON PLOSKER……..
Next Post Next Post MUSLIMS CAUGHT IN UK PLANNING NUMEROUS TERROR ATTACKS……..